Virgin America is hoping no news is good news. The Dallas City Council has delayed its decision on which airline will be offered two coveted gates at Dallas’ Love Field. 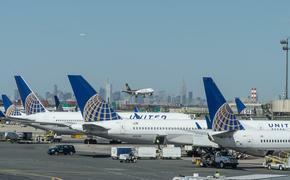 Virgin has been lobbying hard for the two gates that American Airlines must cede as part of its agreement with the Department of Justice last year that paved the way for its merger with U.S. Airways. Virgin is competing with Southwest Airlines, which already controls 16 of the 20 gates at Love Field – and also wants the two American gates – as well as more than 95 percent of the traffic at Dallas’ second airport. 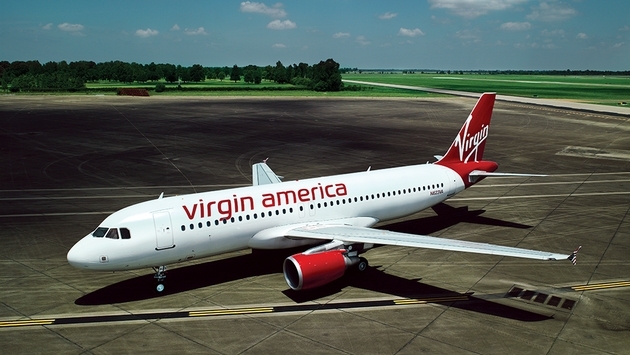 The delay follows initial weekend reports by media outlets in the Dallas/Fort Worth area that Dallas City Manager A.C. Gonzalez had selected Virgin America. No decision has been made and Gonzalez issued the following statement: "In consultation with the City Attorney, I continue to review and consider all the relevant information regarding the Love Field gate leases including those issues raised by the City Council on Wednesday. At this time, I have not made a decision. As soon as more information is available, I will provide an update." The City Council met last Wednesday to discuss the issue; prior to that, Virgin American brought in its big gun, Sir Richard Branson himself, to host an invitation-only dinner in Dalla on Monday night and to make the media rounds on Tuesday to lobby for the two gates at Love as part of the airline’s expansion plans. American and Virgin American have already been in negotiations so that Virgin can take over in October. American CEO Doug Parker told the Fort Worth Star-Telegram he is using his “best efforts” to make sure that happens.